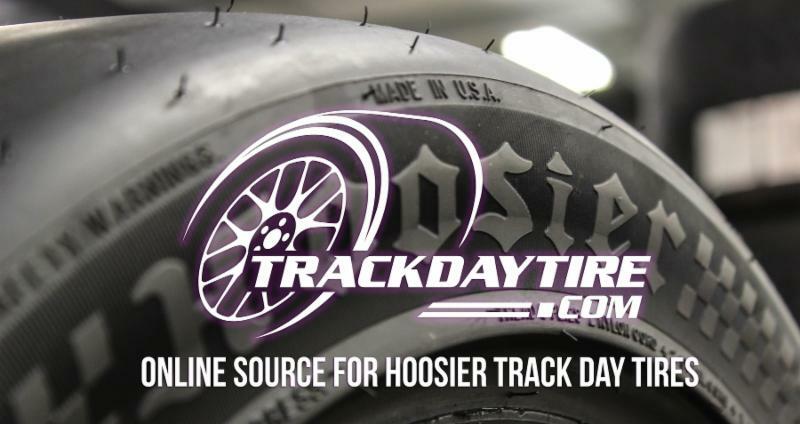 SCDA- Track Day Tire partners with SCDA to bring you Hoosiers at a discounted rate. USE COUPON CODE: SCDATIRES to save 8% plus FREE Flat Rate Shipping! The Sports Car Driving Association is excited to formally announce TrackDayTire.com as the official tire partner of SCDA. Our mutual goal is to bring our clients the best track day tires available, HOOSIER Tires, at an 8% discount and FREE flat rate shipping to the East Coast. Hoosier tires are the best tires in the market to extract the most performance out of any vehicle. After all, tires are the only thing connecting you to the road. Please use coupon code SCDATIRES at checkout to save 8% and also receive FREE flat rate shipping to the East Coast on Hoosier A7 or R7 DOT compounds. The TrackDayTire.com team is passionate about extracting the maximum level of performance from our vehicles on the track. Decades of experience on the track as taught us purpose designed track use only tires like the Hoosier A7 & R7 are “key” to improving driver confidence and obtaining the max level of performance vehicle handling. Making it easier for our fellow experienced Track Day enthusiasts to join us using the best TrackDayTires in the business is our goal. 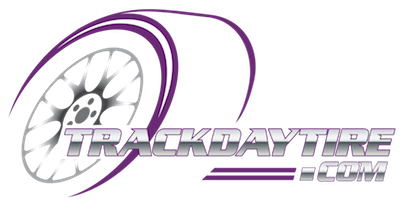 We look forward to providing you access to the best prices and customer support in the industry for track day tires.